If you have a place to install it, a tension curtain rod works well for organizing and storing ribbon and wrapping paper. 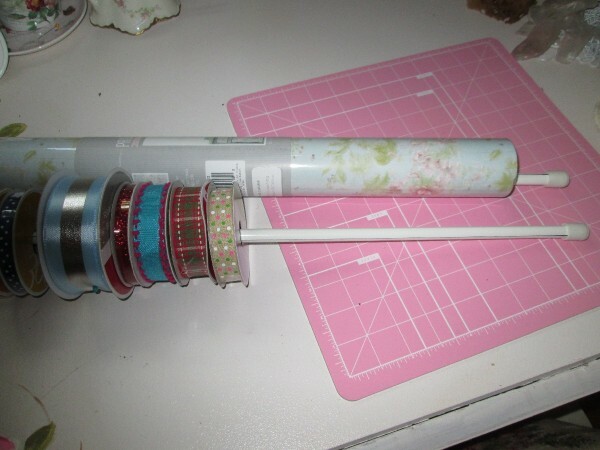 This is a guide about tension rod crafting ribbon and wrapping paper holder. 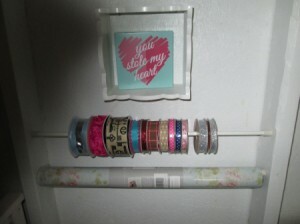 I wanted a care free way to display my crafting ribbon and also make it a space saver. 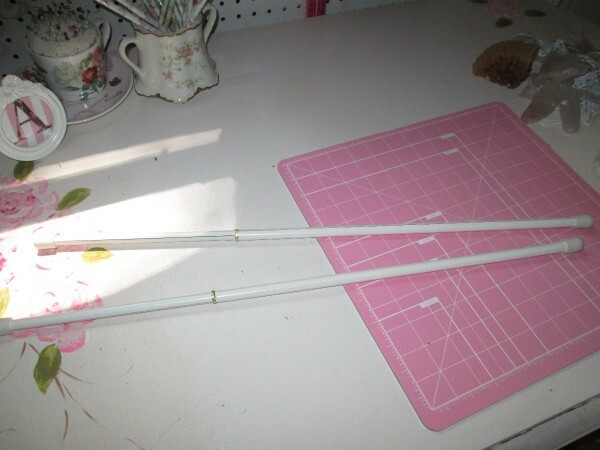 Tension rods can also be used to hold clean materials (a towel rod). They can be purchased cheaply and installed by anyone. With 2 to 3 tension rods, this is the easiest craft supply organization project to do. Tension rods twist up and down to accommodate your space, as long as you have a right and left side to attach to. 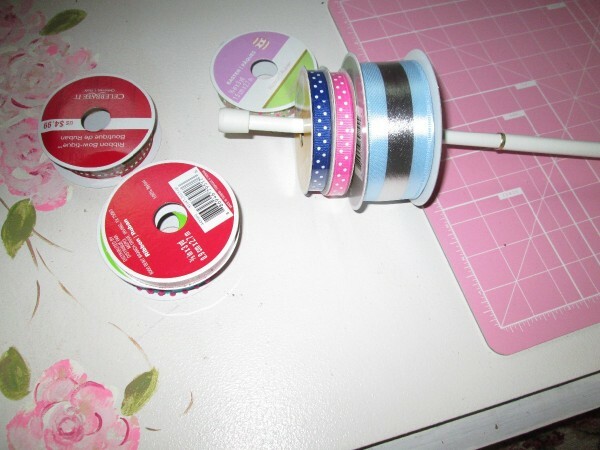 You simply thread your rod by sliding your ribbon from the end. 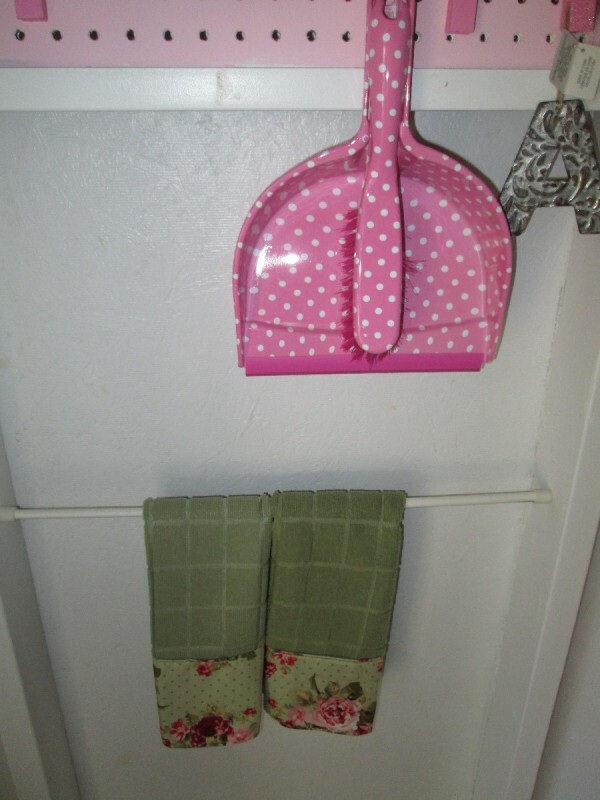 With your wrapping paper repeat the steps. 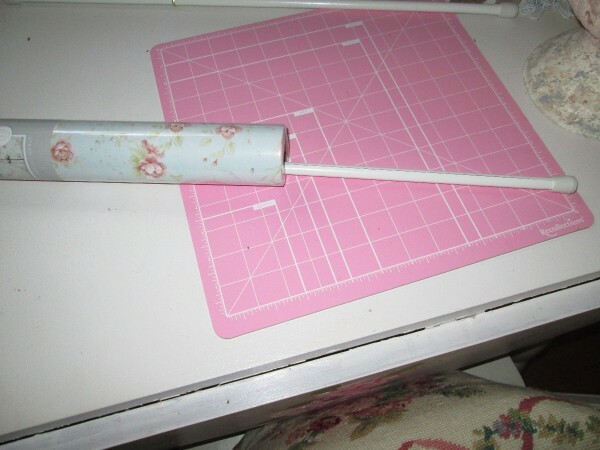 To apply in place, twist your rod to extend to place between your section. Before you know it you have storage that is a cost saver, space saver, and can be removed to access.